Graduated from the Agricultural Professional Training Center of Blanquefort, Bérengère Quellien took over the family property in 2000. 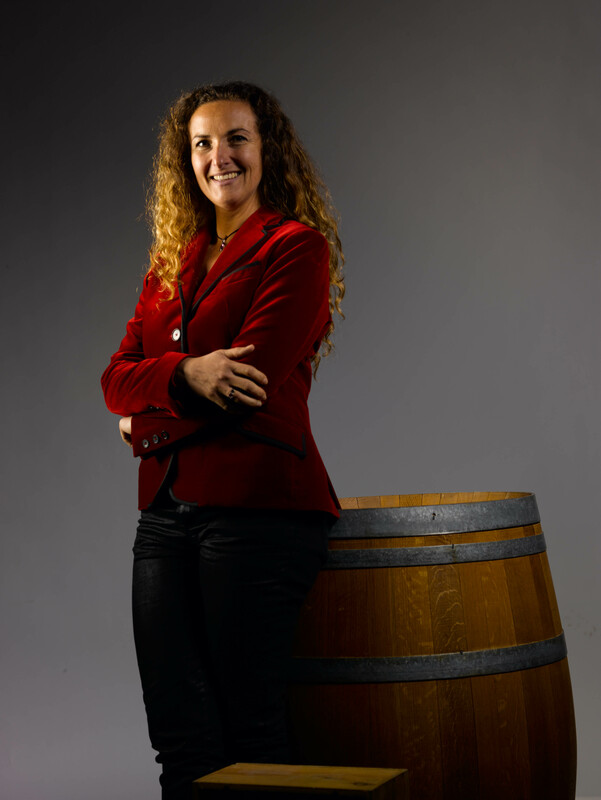 A former professional lawyer, she has combined the rigor of her university education, her family passion for "beautiful red" and her feminine intuition to make Château Lusseau a rising value of the Graves de Bordeaux. Owner of the estate, Jean-Thomas Quellien and Marie-Neige de Granvilliers have long coexisted their medical profession and their love for wine. They continue today to share their experience with their daughter.